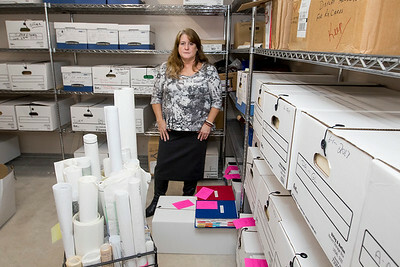 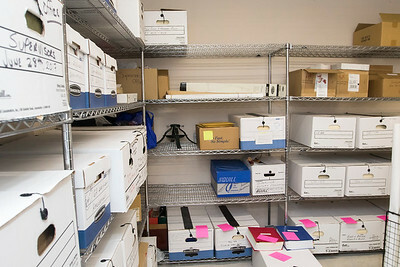 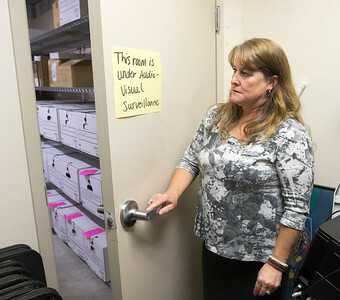 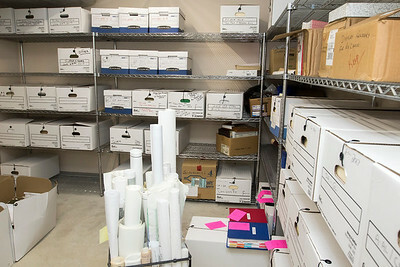 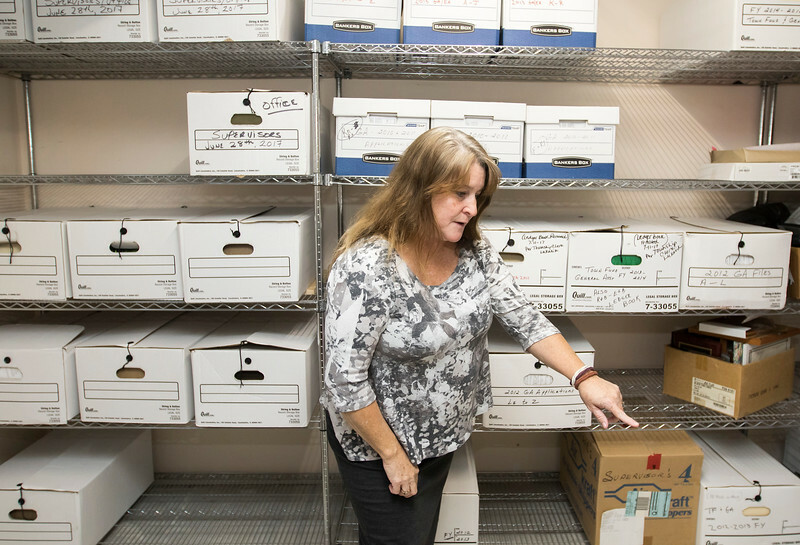 Algonquin Township Clerk Karen Lukasik points out files in the Algonquin Township's overflow records room Wednesday, Oct. 25, 2017. 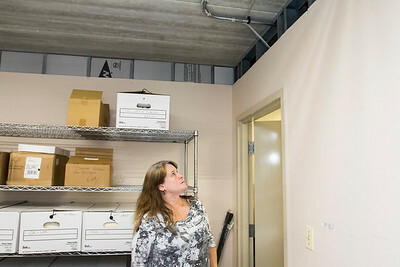 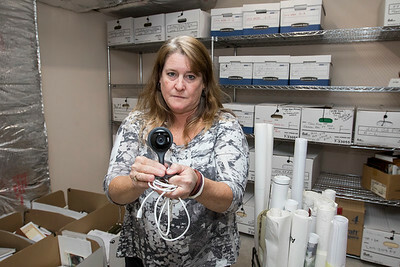 Lukasik found a hidden camera tucked in the rafters in the room on Aug. 25. 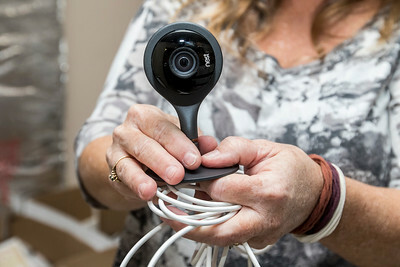 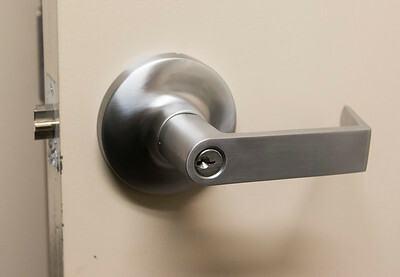 She has since changed the locks in the room and has set up a camera.